Another band doing a Radiohead? Not quite. Idlewild seem to have been inspired by Trent Reznor and co. who pioneered a new direct-to-fan release structure earlier this year. The Scottish indie-legends will be entering the studio early in 2009 and plan a conventional album release in the summer but, for a limited time, they would like to offer their fans a chance to be involved from the beginning. Fans worldwide can pre-order a special edition album along with plenty of extras and you'll get it before any general release. These include a limited edition CD album (with free download version) in exclusive packaging & including at least one bonus track. This will be shipped within weeks of completion [of recording] & long before any standard release. "After 11 years of recording and releasing records within the constraints of the record industry we now feel that the time is right and the technology exists for us to deal more quickly and directly with the fans. It also allows us total control of our music and will ultimately mean that should you choose to get involved you will hear our music as soon as it is available. Although the album will have a more traditional release some time later in 2009 we hope you will support us in our efforts to try something new and choose to pre-order the album now." 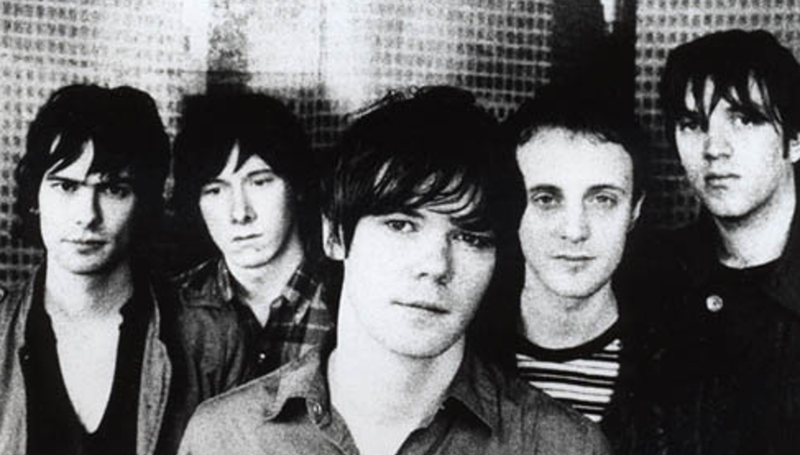 Coming up on DiS we have a special track-by-track, directors-commentary kinda thing from Roddy Woomble talking about their album Hope is Important ahead of the band's special run of shows at King Tuts. DiScuss: excited? How long 'til all records are released like this? Have you ordered your copy already?